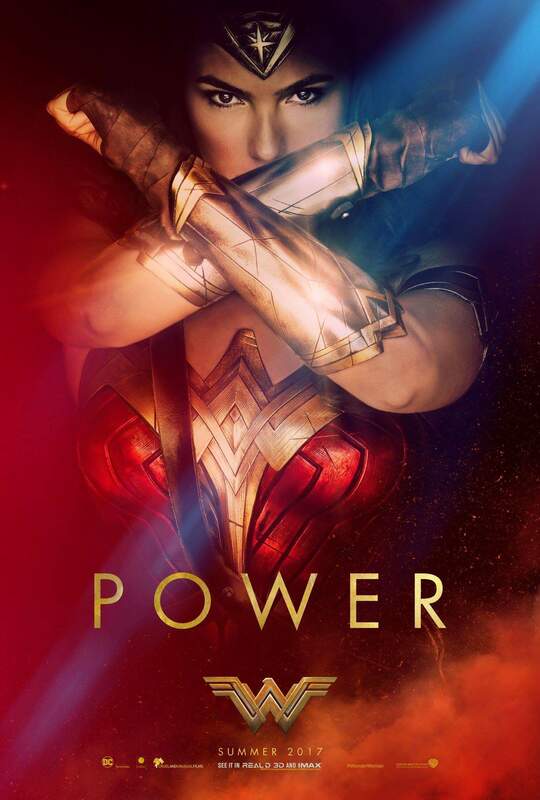 Warner Bros. Pictures has released several new promotional images as well as a new trailer (trailer 2 to be precise) for the next entry for their DC Expanded Universe, Wonder Woman starring Gal Gadot. 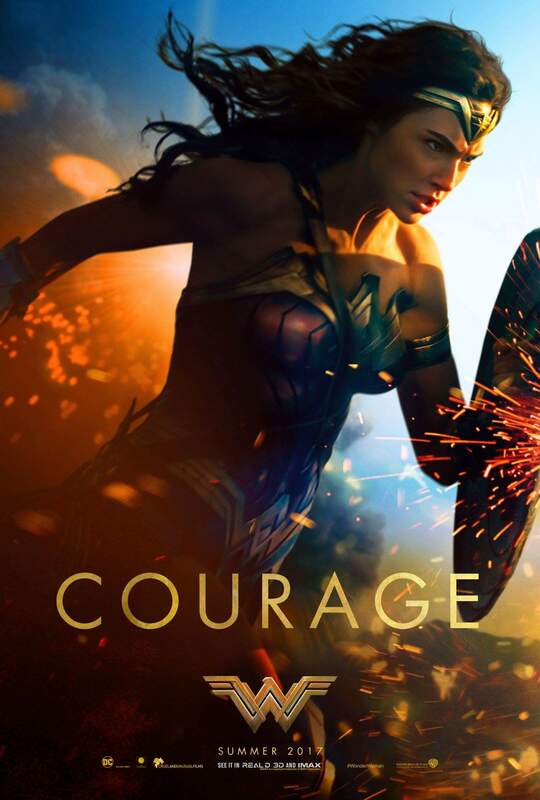 Three new posters (you can call them that anyway) features different words that describe the Amazonian Justice Leaguer that makes her such a great character for comic book fans of all ages. We like how each word reflects on the attitude Wonder Woman has while looking at man’s world and dealing with conflicts arising from a world at war. Courage is obviously Diana’s ability to face the toughest challenges despite the odds. 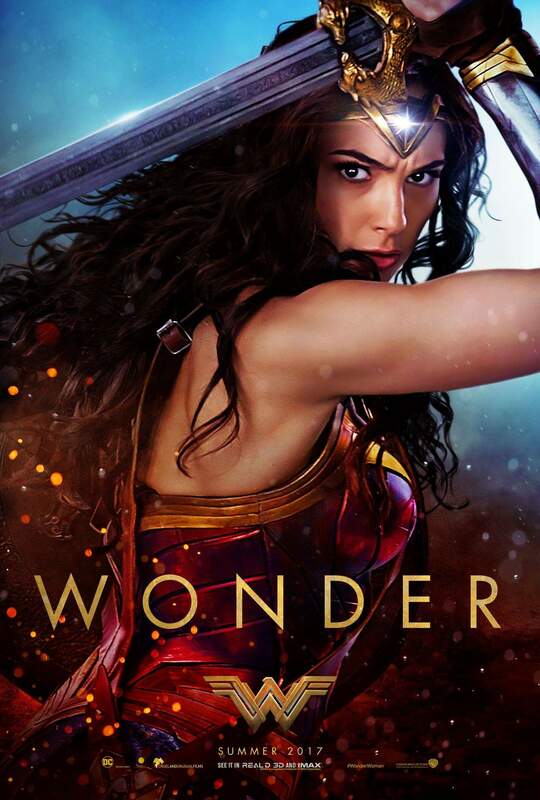 Wonder is all about how Wonder Woman is a wonder to all those who see her. That’s both off and onscreen. She’s royalty while naive, she’s graceful even when confronting bullets and she’s got a heart of gold too.